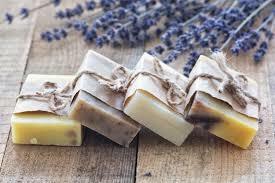 Barnyard Bubbles provides all natural skin care products, including handmade soaps and bath bars, bath bombs, bath salts, scrubs, shaving soaps, and shower melts to cleanse your skin and enrich your daily experiences. 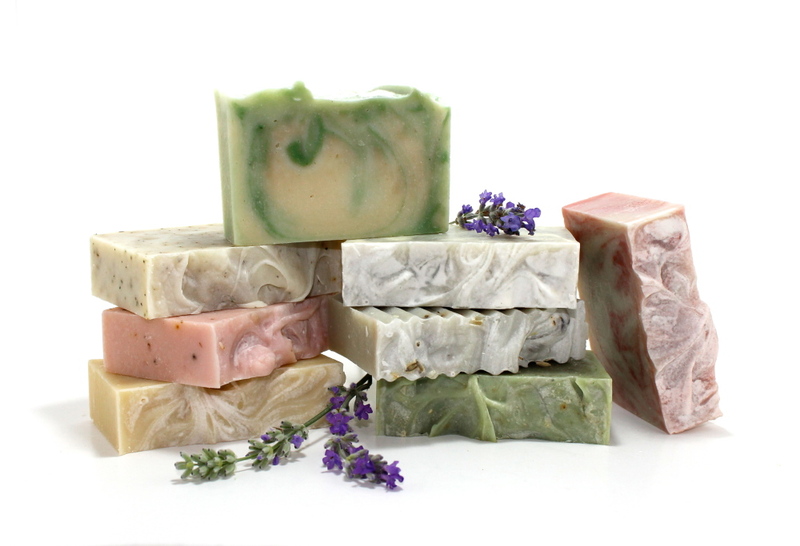 All products are handmade in small batches. 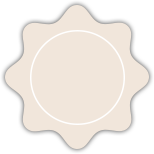 Due to this each product is unique in color, shape, size, and scents. No two will be the same. I cannot guarantee actual results on any of my products, as everyone's DNA is different - nor do I claim that any of my products have been FDA approved. My products are for the sole purpose of cleansing only. They are not intended for the purpose such as moisturizing the skin, making the user smell nice, or deodorizing the user's body. 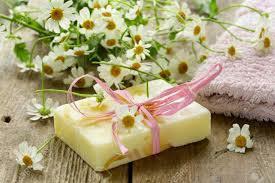 Nor are they intended to treat or prevent disease, such as by killing germs, or treating skin conditions. If you have questions please ask before purchasing. I am not be responsible for any damage, injury, or reactions suffered or caused by users from use of these products. I am not a professional soap crafter. None of the products have been tested by anyone one other than my own family. Remember - I am NOT a physician and can only offer personal advice from my own experience and education. For a concrete understanding of any particular ingredient and how it will react with your body - please contact your family physician or conduct your own personal research. *It is up to you to use your personal discretion when purchasing and using products from my company. I make no medical claims and only provide you with information on what the product ingredients are known for. These products are not considered cosmetics or drugs. They are a soap.